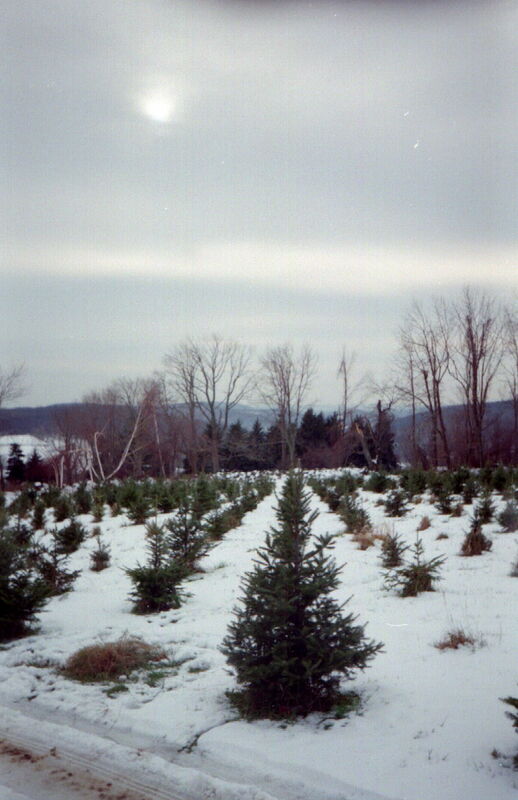 Angevine Tree Farm in Warren, CT, 2002. This is where my story “Blood on the Snow” is set. 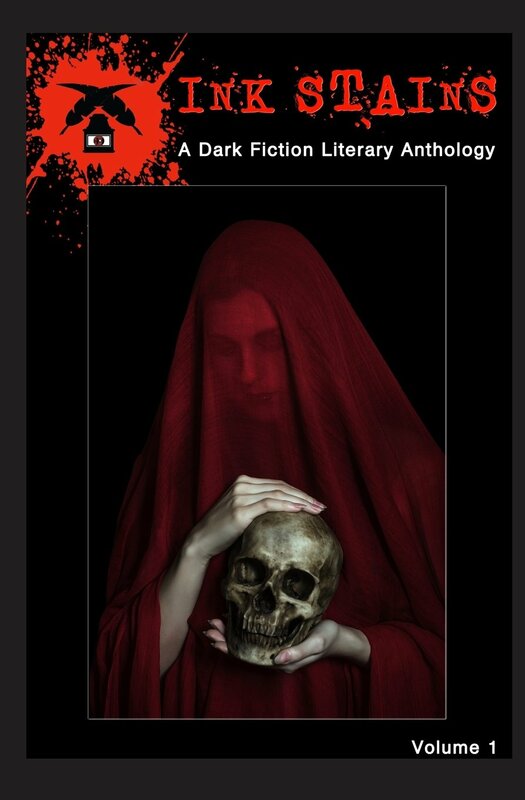 The Easter Bunny brought more than my fave Starburst jelly beans this year…I was notified on Sunday that my short story “Blood on the Snow” has been accepted for publication in Ink Stains Anthology Series’ September release. The theme of the issue is Ghosts. “Blood on the Snow” is about supernatural goings-on after a couple, distraught over the loss of their daughters, purchases an abandoned Christmas tree farm. I’ve wanted to write a story set on a tree farm for around two decades; there’s a farm my family and I always used to go to (and, in fact, I still do), and I wanted to honor it (albeit in that creepy way of mine). I had just as much fun writing it as I thought I would. Ink Stains Anthology Series is a new project from Dark Alley Press. If you’d like to check out earlier releases, the first in the series, the theme of which is Death, features the work of eight writers, among them Tamela J. Ritter (From the Ashes) and Steph Minns (The Tale of Storm Raven). It was just released today and can be purchased on Amazon here in print and here for Kindle. The cover for issue 1 of INK STAINS. This issue’s theme is Death. Posted on March 29, 2016, in News, Short Stories and tagged Angevine Farm, Christmas Ghost Stories, Dark Alley Press, ghost stories set in winter, Ink Stains Anthology Series, Steph Minns, Tamela J. Ritter. Bookmark the permalink. 2 Comments.